The best in hair salon! It was renamed by varnishing, frosting, sun kiss, sun light, California and many other names ... Still relevant, this great classic is still one of inevitable in salon. The balayage fits into all types of length on natural base or colored hair. Blondes, redheads, chestnut or brown, it must be a few shades below the base colour. The secret for a natural effect: do not contrast blond / brown! The goal: lightens slightly, brings honey or golden reflections, and reproduces the sun light effect! 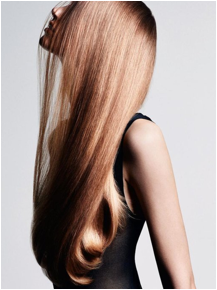 The maintenance is more flexible than colour, it brings little tinge and has much less roots effect. You’ll be fine for 2/3 months. French Balayage is an excellent solution for those who wish to lighten their hair or even hide their first gray hair. Light, bright and stunning, it is simply beautiful if it’s well done. 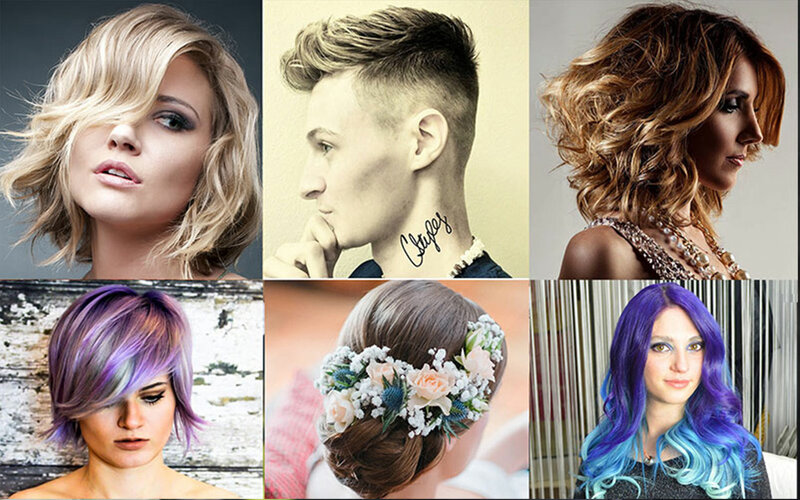 Collection Hair reported on major successes in the field. A delicious blondness underlined by Nordic shades that bring depth and light, signed Wella . Toni & Guy warm up a Swedish blonde with light copper tones. L'Oréal awakens the spirits with several shades of blond who know how to revive even the blandest base colours! While delicacy The Biosthétique selected pearly beige for a sublime transparency. Here is the classic lighting effect performed by Franck Provost . An Icy look for Christine Margossian whom transforms a platinum blond with ashes tones. The Biosthétique turns a light brown into hints of honey. Very worm! Ash Brown with golden highlight, very sober and elegant signed Goldwell . EugenePerma used a toner to bring similar reflections from light to dark. Very Natural: Jean Louis David creates a brown base with shade of light amber. Wella plays with a slight lightening to bring relief, almost imperceptible but essential. Dessange contrasts walnut and toffee in harmony and simplicity. A variation of copper and bronze, it is the result of a super hot brown from Vitality's . Matrix softened a Flame red by intense blonde highlight.